In an attempt to put all speculations to rest, BJP president Amit Shah on Friday said that senior party leader and Assam minister Himanta Biswa Sarma will not be given a ticket to contest the Lok Sabha polls. “That means Himant Biswa Sarma’s burden is much more than Amit Shah’s, probably. Because he has to handle 5-6 governments here. He has to handle the entire election campaign in the Northeast,” he said at a press conference in Assam’s Guwahati. “That needs a lot of energy and time, so the party cannot confine him to one seat. We needed his time and energy for the larger campaign for all candidates in the Northeast,” he said. 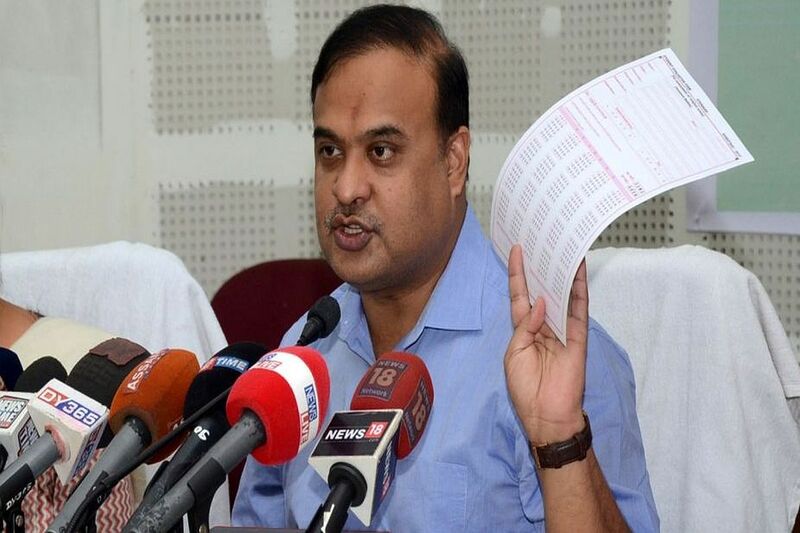 In an attempt to put all speculations to rest, BJP president Amit Shah on Friday said that senior party leader and Assam minister Himanta Biswa Sarma will not be given a ticket to contest the forthcoming Lok Sabha elections. Despite the state unit recommending his name for the Lok Sabha elections, Sarma has been asked to concentrate on developing the state and strengthening the party’s base in the Northeast, Shah said this in a series of tweets in Hindi. “The central BJP wants Mr Sarma to continue as a minister in Assam and discharge his duties as the chairman of the North East Democratic Alliance (NEDA), the regional platform of the NDA,” Amit Shah had tweeted. “Mr Sarma is needed for coordination between the region and the central party, and the government in New Delhi,” he added. Sarma responded saying he accepted the decision “humbly” and the region will not disappoint Shah in making Narendra Modi Prime Minister again. Earlier, Sarma himself had said on a number of occasions that he will not contest the Assembly elections in the state in 2021, indicating he was looking for a national role. 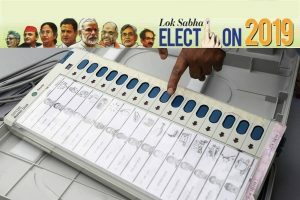 BJP sources said he was named as the candidate for the prestigious Tezpur constituency in Assam while preparing the state unit’s panel of names for the elections. This, however, did not go down well with BJP’s central election committee comprising PM Modi and Shah, as the party’s sitting Tezpur lawmaker Ram Prasad Sarmah resigned from primary membership immediately after learning about the omission of his name. The central leadership did not accept Sarmah’s resignation and asked the state unit to reconsider the panel of candidates, which did not include the parliamentarian from Tezpur constituency. Later, Sarma’s close aide and Assam Tea Tribes Welfare Minister Pallab Lochan Das was given ticket from the Tezpur seat. Madhav also said the party may consider sending Sarma to the Rajya Sabha from Assam. The senior BJP leader also commented that Sarma will convince the party’s youth members and sympathisers, who were upset over denial of ticket to him.